The St. Leger Festival is undeniably the jewel in the crown for Doncaster’s fixture list, culminating at the end of four days with the iconic St. Leger Stakes, a classic race that has taken place at the historic course since 1776. Saturday marks the exciting climax to the St Leger Festival as the World's oldest Classic race features as the centrepiece of the day - the St Leger Stakes. 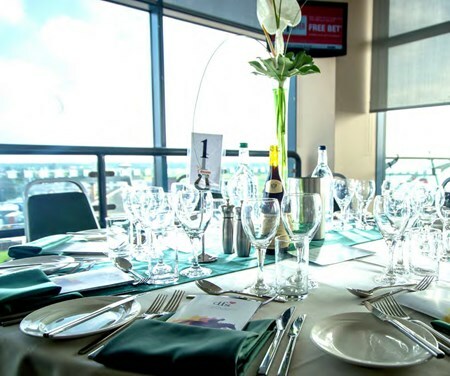 Find a range of outstanding hospitality packages for St. Leger Day at Doncaster Racecourse and make it an unforgettable day of racing this year. 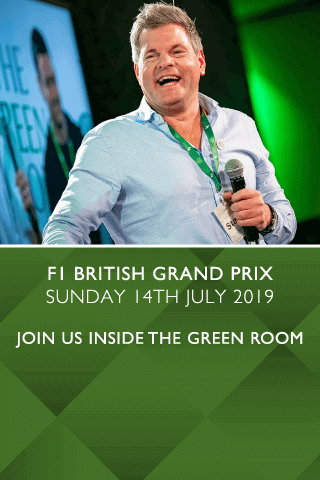 There is no better way to enjoy the thrill of the races than with superb VIP entertainment in the hospitality suites overlooking the winning post at Doncaster racecourse. Private tables are available for groups of 12 guests, with smaller numbers accomodated on a shared basis. Groups of more than 30 guests can have a private chalet and enjoy an exclusive experience at the racecourse. 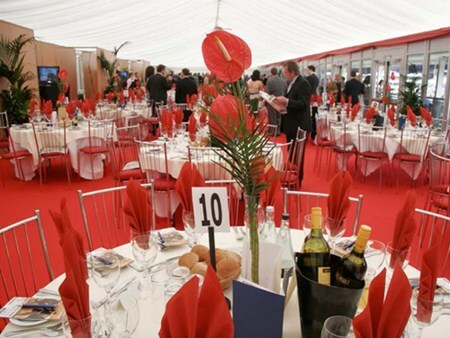 Can't find your favourite St Leger Festival - St. Leger Day package?